Jennifer’s inspiration comes from the streets of every day life. Her photography is honest, emotional and contemplative. Her work portrays the vignettes of life with each photo telling a story. Jennifer is a highly sought after fine art wedding, portrait & lifestyle photographer; her visual style is modern, fresh, emotional and elegant. 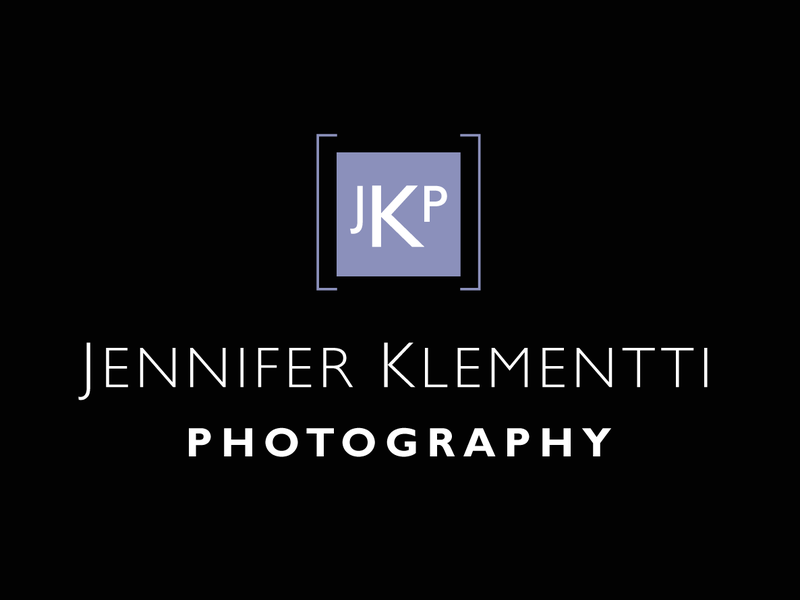 Couples hire Jennifer for her innate ability to capture honest, authentic & real moments from their wedding day. Families hire Jennifer to capture natural, relaxed and timeless portraits that will be cherished for a lifetime. 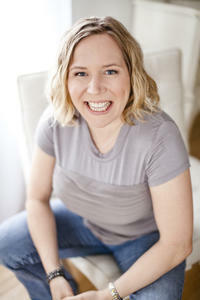 Jennifer has attracted a discerning clientele from Barrie to Toronto, Muskoka to Collingwood and throughout the GTA. She has also been commissioned for work in Vancouver, Victoria, across Canada, throughout the United States, the United Kingdom and New Zealand. Jennifer photographs baby, newborn, child & family portraits both at her boutique studio in historic downtown Barrie or on location both in the region & abroad. Jennifer is available for travel across Canada, the US & Europe. Jennifer is a graduate of the Western Academy of Photography in Victoria, BC. Her work has been published in various international magazines and books. Before becoming a professional photographer, Jennifer studied French & Spanish literature, attained Bachelor of Arts from Carleton University and Bachelor of Education degree from the University of Western Ontario. Her portrait, wedding and lifestyle photography has been featured on various blogs & published in national & international magazines including Photolife, Ignite, Air New Zealand In-flight magazine, NZ Life & Leisure, NZ House & Garden, First for Women, Boulevard, Wedluxe and Elegant Wedding.